Making some simple changes to how you live your life can have a huge benefit and positive impact on your wellbeing and PMS symptoms. We are hugely influential on our wellbeing. The key is finding solutions that easily fit into our lifestyle. Anything that you shoehorn in is usually temporary. The perimenopause can last a number of years for some people and good sustainable habits can make the menopause a bit smoother! 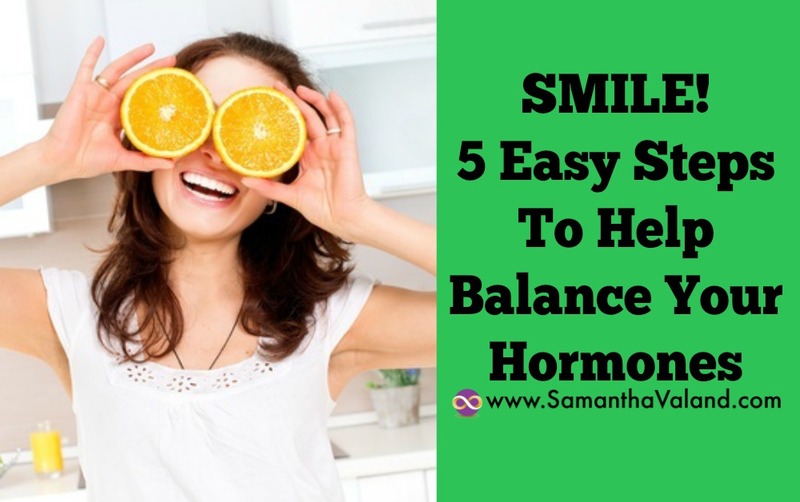 Sleep is quite underrated but is one of the simplest ways you can balance your hormones. And it’s free! Bump it up your priority list and make sure you are in bed by 10:00. Create a ‘quiet time’ before sleep which avoids the blue screen of both tv and tablets, reading fiction is the ideal pre-sleep relaxation tool. Avoid things that may impact your sleep such as coffee, alcohol and eating late. Don’t confuse movement with exercise. Movement can be walking, gardening, housework, playing with the kids. You don’t need to wear any special clothes or shoes to do it. Exercise you normally need to change clothes. If you don’t have enough energy to exercise then be as active as you can. 10,000 steps are recommended but doing more today than you did yesterday is a great place to start. Movement and exercise should make you feel energised not weary! The Perimenopause can be a challenging time for some as it feels like the goal posts are always changing. Having a positive mind set and a sense of humour goes a long way. If you think you will have an awesome day you will, if you think you will have an awful day you will. “Don’t rehearse disaster” is on of my favourite quotes. It’s really quite apt as we can easily get sucked into rehearsing a negative scenario with someone or an event. Whereas rehearsing a positive outcome makes us feel better but also makes it much likely to happen. We often get caught up with being busy and getting through todo lists. We don’t take time out to enjoy the journey and have a giggle along the way. I’m a big fan of The Big Bang Theory, it never fails to make me laugh. You may have noticed I have put ‘Eat well’ not ‘Eat less’. One symptom of the perimenopause is cravings, which happens because the lowering Estrogen levels have had an impact on some our happy hormones GABA & serotonin. Craving are difficult to ignore and often causes overeating or drinking. Then as this becomes a habit, you might start to eat less during the day as you know you are overeating in the evening. Research shows cocoa has a positive effect in reducing cravings. A simple hot chocolate drink (check the label, the only ingredient should be cocoa), it’s fairly inexpensive for an added bonus. To eat well focus on veggies and protein in the first instance. For protein use your palm as a rough guide to how big the portion size is.